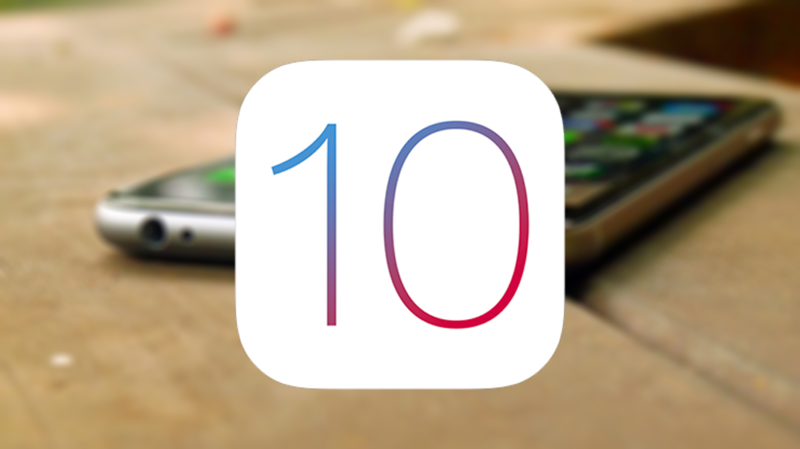 Apple has released yet another beta version of iOS 10; iOS 10.3.3. This new beta version includes many bug fixes and patches to make devices more secure. Anyone can download and install it right now by either downloading the IPSW file, or the OTA profile below. Download the latest iOS 10.3.3 beta IPSW from the links above. Select your device in the lefthand menu of iTunes. Hold down Shift (Windows) or Alt/Option (Mac). While doing this, click the ‘Update’ button. You will then be prompted to select the IPSW file you wish to update to. Select the iOS 10.3 beta version you downloaded before. Your device will now begin to update to iOS 10.3.3. Navigate to the iOS 10.3.3 beta download page linked above on your iPhone, iPod touch or iPad using Safari. Once your device has rebooted, open the Settings app and navigate to General>Software Update. In here you should see iOS 10.3.3 Beta. Tap on ‘Download & Install’. iOS 10.3.3 beta will now begin to download and install on your iPhone, iPod touch or iPad. Do you have to pay for a developer account. I can’t get it in my software upgrade. Whats that not Beginn with Download!!!! eh? it will not begin to upgrade?